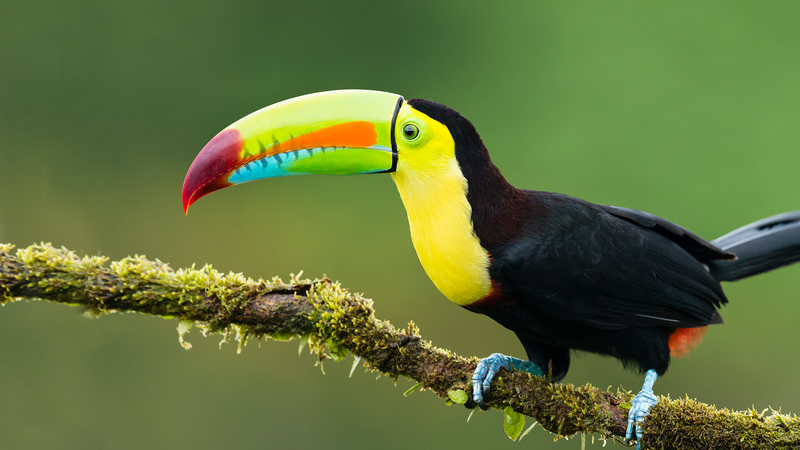 Rainforest animals are studied and appreciated throughout the world. Learn about some of the rainforest animals that are animal ambassadors at the San Diego Zoo. Check out information about the colorful and unique animals that find their home in the Cleveland Zoo and Rainforest. What kinds of foods do animals eat? Where do they live? What are unique animal characteristics? 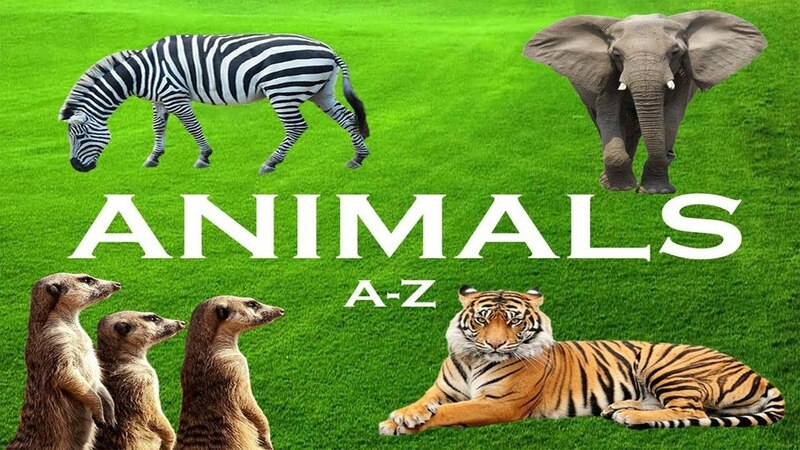 Find out about many different animals at A-Z Animals and the Animal Facts Encyclopedia! Read a brief summary about the needs and habitats of many different animals at Switch Zoo. Check out some of the unique games about animal traits and Biomes.